The Auld Post Office Turriff is now a museum. The museum houses Town Council memorabilia, artefacts relating to the famous Turra Coo (Turriff cow), old Turriff photographs and temporary exhibitions. The robes and regalia of Turriff Town Council, which was disbanded in 1975, are also on display. There are also regular exhibitions and displays of other items which are changed regularly. 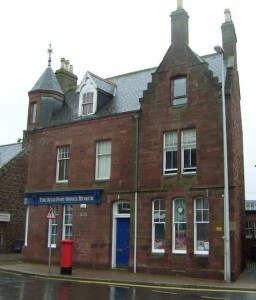 The Auld Post Office Turriff is on the high street in easy walking distance of a large car park which is next to Tesco. 10am – 12pm all year.